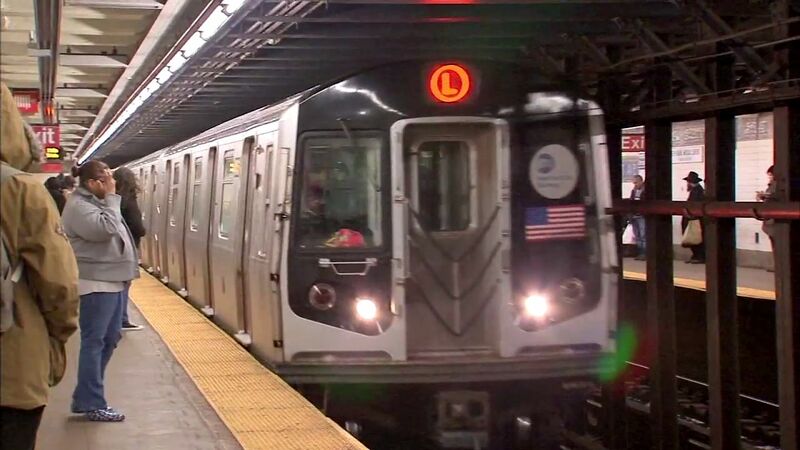 NEW YORK (WABC) -- The pending shutdown of the L train for major repairs was a hot topic on Thursday night as the MTA held its second public hearing about it in as many weeks. Dozens of people attended the hearing at the Salvation Army Theatre on 14th Street in Manhattan where MTA Chairman Thomas Prendergast and other MTA officals spoke on the matter. The MTA says it has two options on the repair plan: either shut down all service between 8th Avenue/14th Street in Manhattan and Bedford Avenue in Brooklyn for 18 months, or to close one of the Canarsie Tunnel's tubes at a time while repairs are dragged out for three years. According to Prendergast, this is a necessary project because Superstorm Sandy was the worst physical event to ever hit the transit system. Shuttle buses and possible ferry service would be added as alternate options for riders to get around. Riders would also be encouraged to use the nearby J, M, Z, and G lines. Either construction plan would begin in 2019.